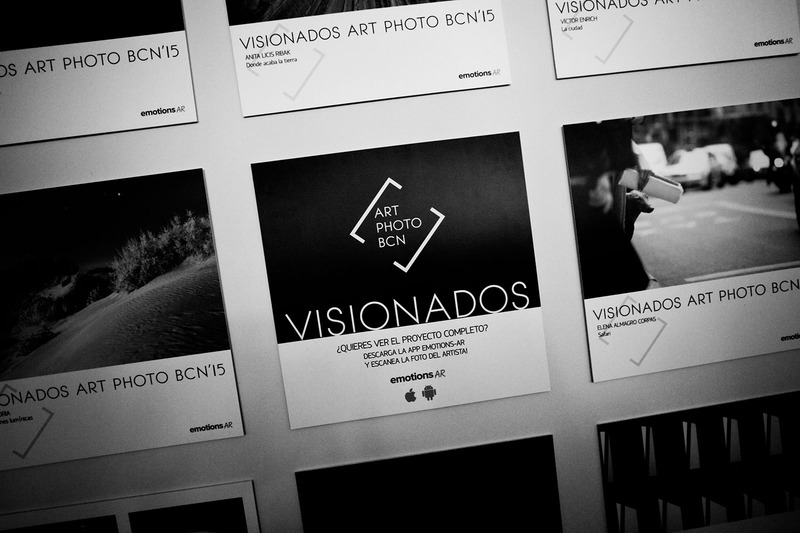 ART PHOTO BCN is a Photography Festival that includes a session of portfolio review from which a series of prizes emerge to support the work of new authors and authors and help them to increase their contact networks in order to grow their proposal. Our goal is to publicize and strengthen the work of emerging photographers, both professionals and amateurs, regardless of their previous career. The project presented will be taken into account exclusively in order to give equal conditions to all applicants for the review without taking into account training or previous activities. We support the work of the creators of the future and serve as a showcase for their present projects. The sign up of the project is done through the online form with a maximum of 10 images in JPG at 2MB. The application fee is 35€. In the case of not being selected the amount will not be refunded. Projects that have not paid the application fee before March 28th will not be considered. Each author can applicate with more than one project, each one being the reason for a new sign up. The selection committee studies all the projects received by choosing the 8 projects that will be the protagonists of the portfolio review. The list of selected will be made public on networks and web on April 10, 2019, previously contacting by email with the photographers. Each selected project will be included in the pre-event press pack, as well as in the printed catalog of the entire festival. It will also have an image in the Art Photo Bcn fair section with the contact details of the author. In order to be able to construct these materials, each author will be asked to choose an outstanding image of their project and to send it to the organization in quality for its distribution in the different elements. The selected photographers must be in Barcelona on Saturday in Arts Santa Mònica, La Rambla 7 de Barcelona, for the realization of the portfolio review session. The session takes place from 10 a.m. to 2 p.m., with a break at midmorning for lunch. Participants are advised to attend the whole session and be able to listen to the explanations and comments of their classmates’ projects. The session is structured in a round table format, with all the viewers actively participating together. First the photographer present his project in 5 minutes. After this presentation begin the comments of the viewers who have a maximum of 15 minutes, closing the time with 5 minutes more response by the author. The rest of the photographers can attend as listeners. Viewers: Irene de Mendoza, Elina Norandi, Erika Bornay, Ángel Samblancat, Flor Vacherand, Ada Sbricolli y Arola Valls, Carmen Dalmau, Roger Batista y Xavier Francés, Paco Baena, Gustavo Alemán. After the session the delivery award have time the same Saturday afternoon in the location of fair at 20h. Each prize has its responsible as the actor who decides the winner, while the Art Photo Bcn Award is voted among all the viewers. Our format of portfolio review allows the relaxed and unlimited relationship with the viewers, sharing a complete morning and creating the atmosphere that enables the creation of synergies. Our horizontal structure makes photographers feel comfortable and accompanied as they explain their project and open their work process to the inclusion of comments and ideas by the viewers, who come with the idea of ​​helping and letting grow the projects that are treated in the session. After the festival, the aim is to continue creating community through photography, so that the new projects and activities of the photographers who have participated in the viewings always have a follow-up of the organization as well as the consequent diffusion in our networks and contacts. 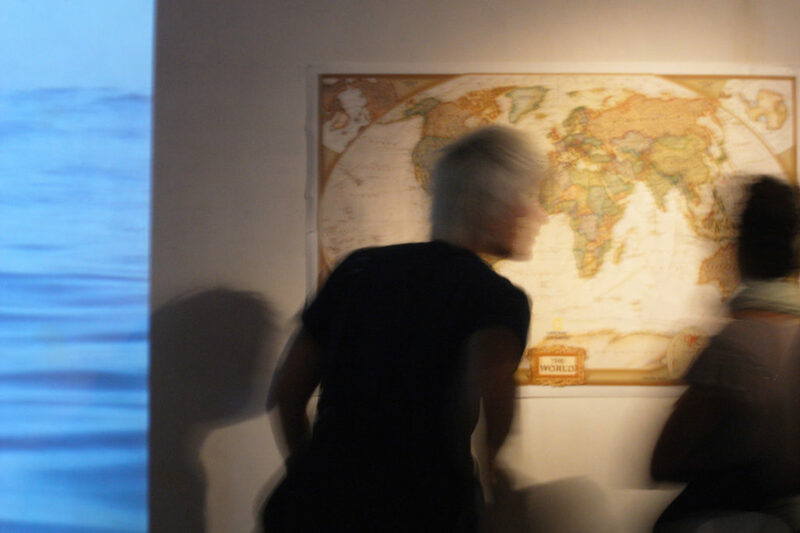 At the same time, these photographers are the contents of the exhibitions and activities programmed in future editions at the associated locations, different spaces of the city that include parts of Art Photo Bcn in their programming.